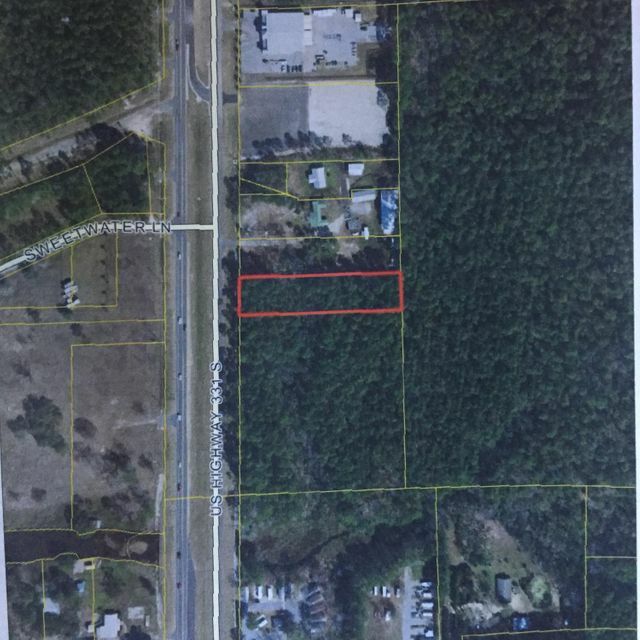 102 ft of frontage on US Highway 331 S. This is a prime spot in a high traffic area on the south side of Freeport en route to South Walton Beaches. Zoned Rural Village but could apply for commercial Zoning. Lot on the south side is zoned Industrial. Across the street is zoned Commercial.